Cluster physics is the foundation of the increasingly important field of nanotechnology. Clusters, ranging in size from a few to many millions of atoms, constitute a fascinating field of research in physics, chemistry and materials science. They are formed by most of the elements of the Periodic Table, and the types of bonding and the resultant clusters are equally as varied. This book introduces atomic clusters, ranging from weakly-bonded clusters of argon to strongly-bonded carbon clusters and metal nano-particles. It includes worked examples to enable lecturers and students to gauge their understanding and progress. 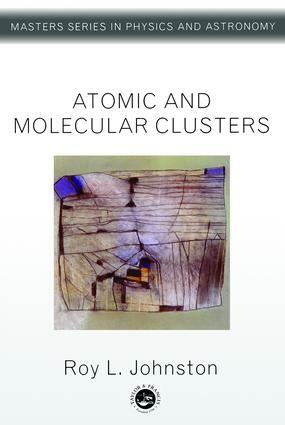 Atomic and Molecular Clusters describes the experimental generation, detection and interrogation of clusters and theoretical approaches developed to aid understanding of their physical properties. It classifies clusters according to their bonding types and gives examples of present and possible future applications of clusters in electronic, optical and magnetic devices.